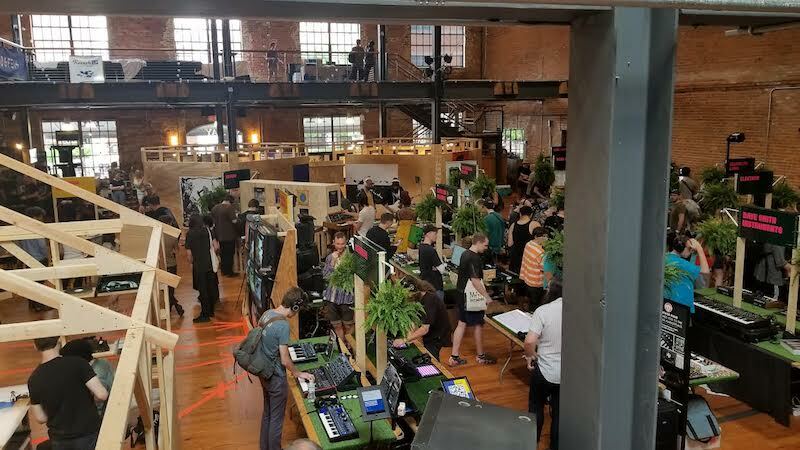 seemed to be a common question in Durham, North Carolina at Moogfest 2018! 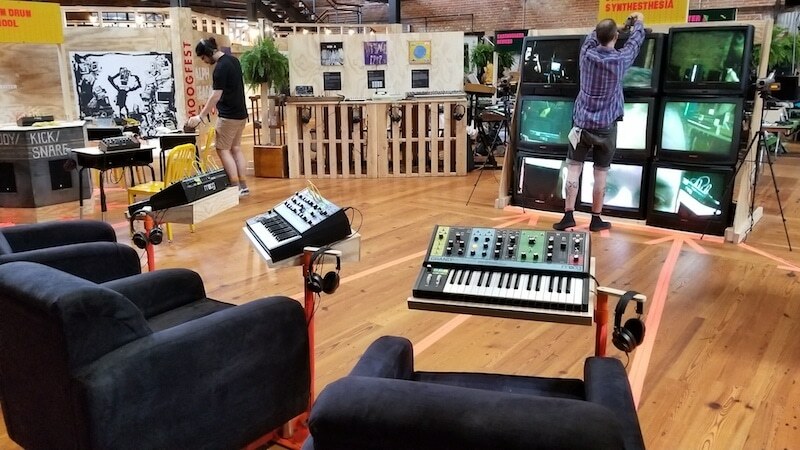 Moogfest is an annual, multi-day music, art and technology festival that showcases some of the best musical talent and technology to date. 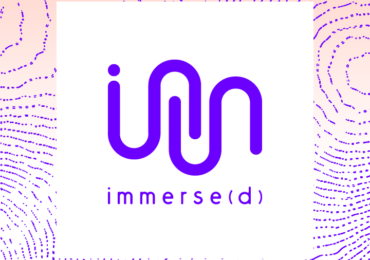 We wanted to do something special for Moogfest, and luckily we got to team up with none other than the host company, Moog themselves, to put on what we thought was one of the most unique and interactive activations at the festival. 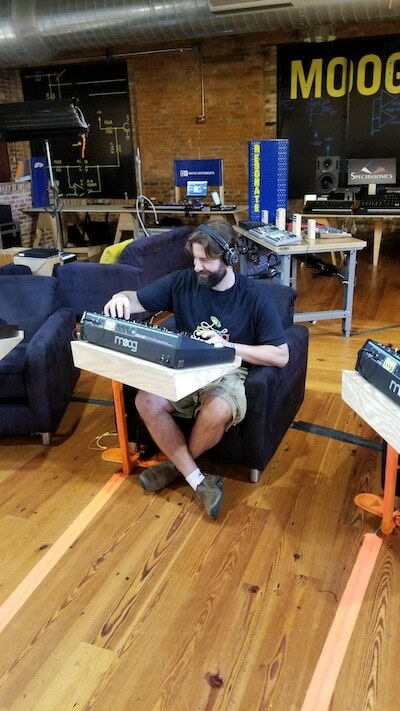 There were three Moog Grandmother demo stations that were stationed in front of three comfy chairs that were each powered by two SUBPAC S2 units embedded in the chair! Basically, a soon as you sat down and hit a note on the Grandmother you were in BASS heaven. 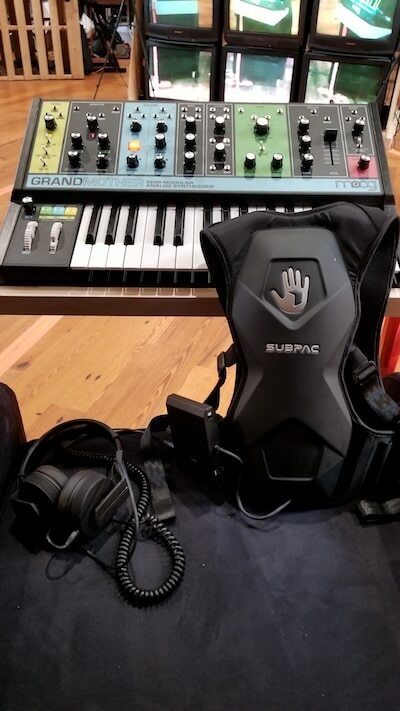 The reactions of each person’s’ face as they struck that first note and felt the power of the SUBPAC drives throughout the chair was priceless! 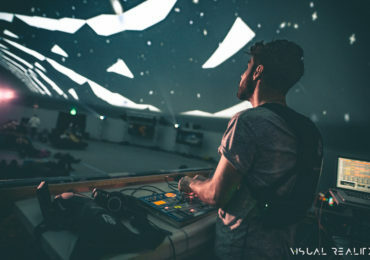 It was great to be a a part of such a special Music and Technology festival and to showcase the SUBPAC next to other products from some of the top companies in this space. 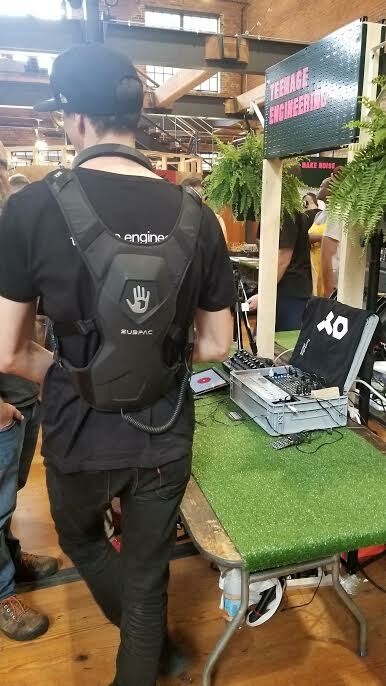 A huge shout out to Teenage Engineering who was demoing their new stuff with a SUBPAC M2! Can’t wait to cook up something hot for next year!